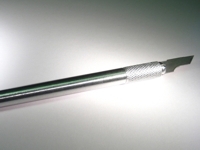 This procedure is used to repair mechanical or thermal damage to circuit board base material. 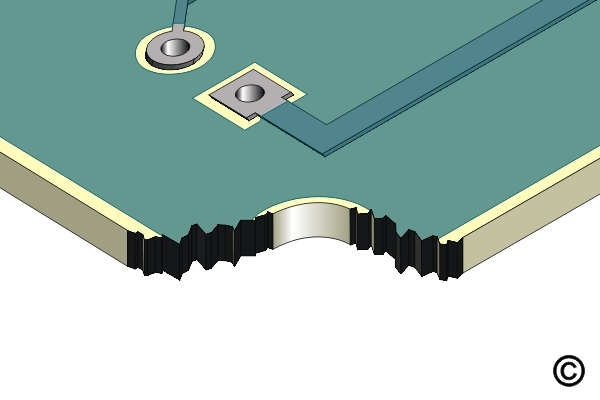 Cut away damaged base material with a saw or milling cutter. 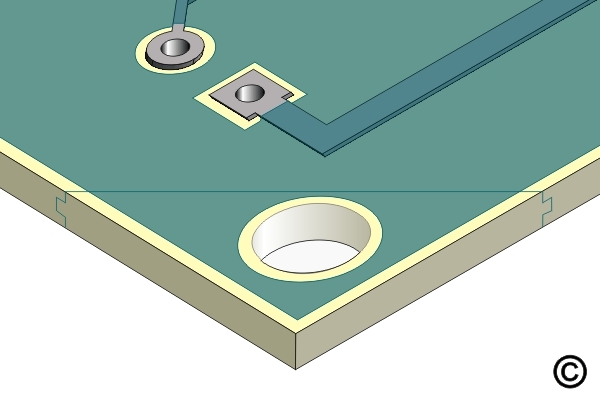 Cut a groove into the edge of the circuit board. Mill a tongue onto the edge of the replacement base material. Check fit of new base material and bond in place with epoxy. 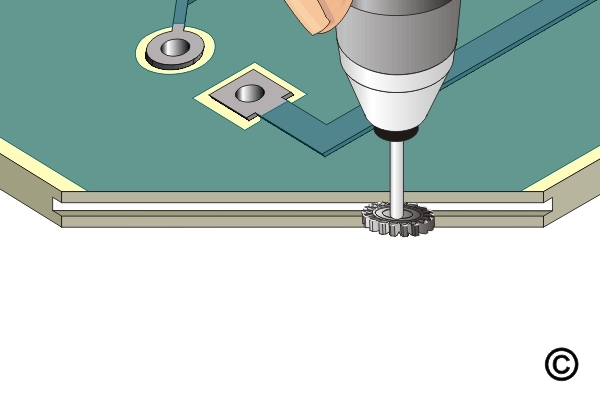 Trim the excess material with a saw or milling cutter. 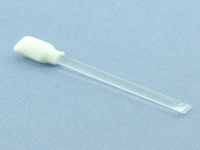 Complete the repair by drilling holes and applying coatings as required. 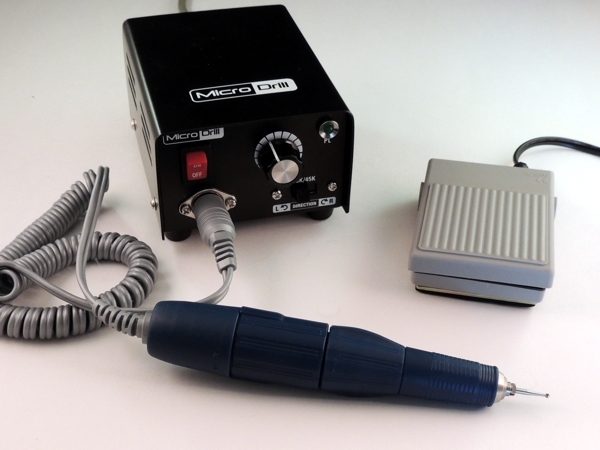 This procedure is used to repair mechanical or thermal damage to circuit board base material. This method is used when extended areas of base material must be completely replaced. 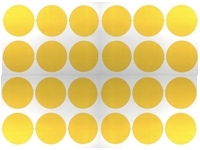 This method may be used on single sided, double sided or multilayer circuit boards or assemblies. Surface circuits may need to be replaced in the damaged area. 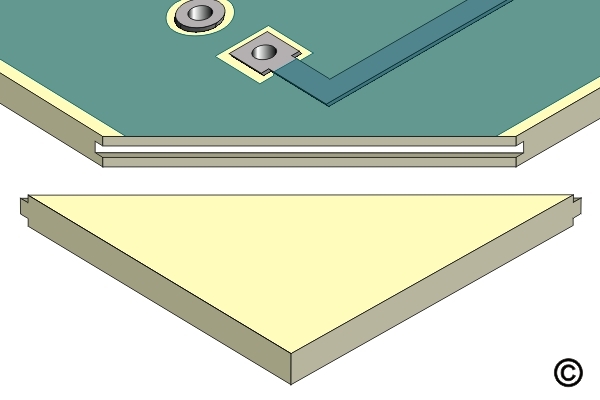 Be sure that the appropriate circuit diagrams, or photographs reflecting the original circuits are available so that they may be replaced after repairing the base board material. 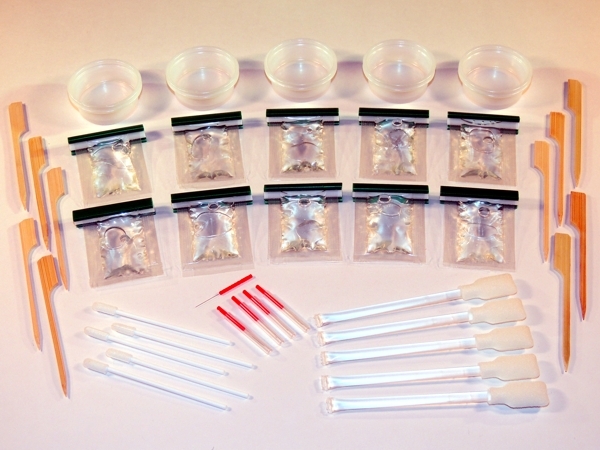 Damage to internal circuits or planes may have to be restored using surface wires. Recommended for technicians with advanced soldering and component rework skills and extensive experience in most repair/rework procedures. 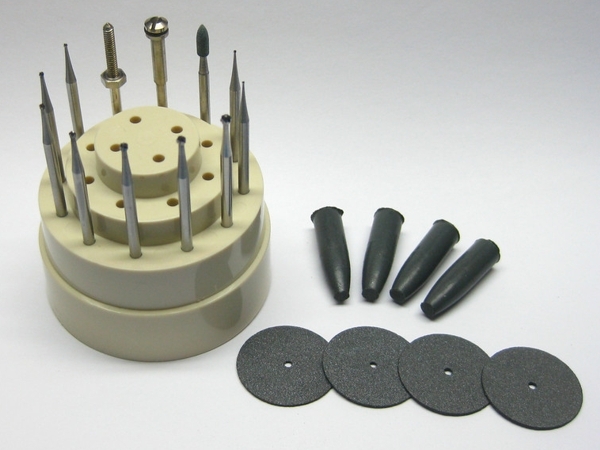 Ball mills, abrasives and cutting tools for working on circuit boards. 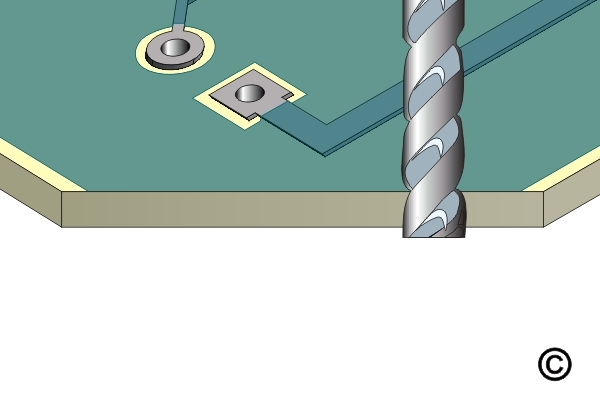 Figure 1: Cut away damaged base material with a saw or milling cutter. 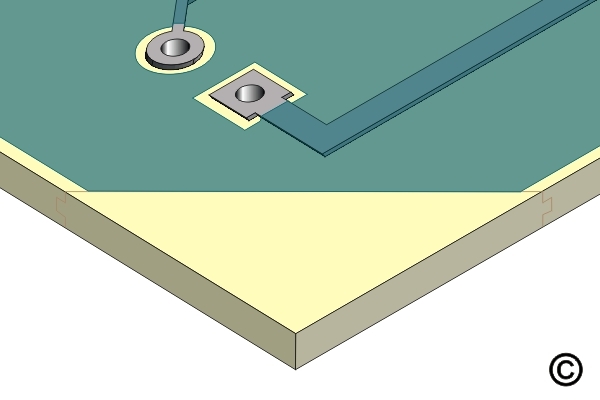 Figure 2: Cut a groove into the edge of the circuit board. 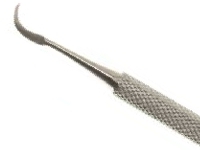 Figure 3: Mill a tongue onto the edge of the replacement base material. Figure 4: Check fit of new base material. The tongue must mate with the groove in circuit board. 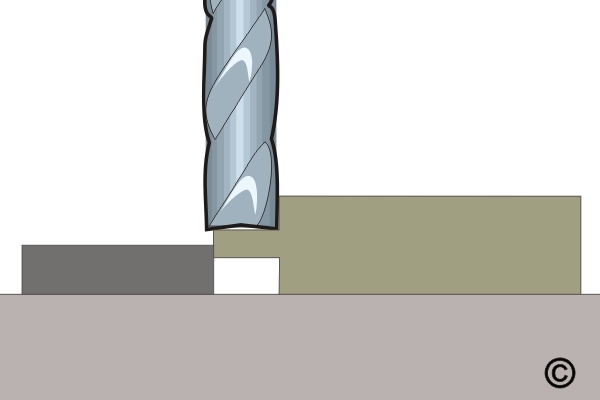 Figure 5: Trim the excess material with a saw or milling cutter. 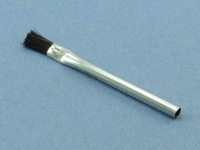 Figure 6: Complete the repair by drilling holes and applying coatings as required. Exercise care to avoid damage to any internal conductors. 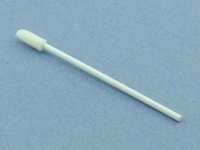 If any internal conductors are damaged, surface wires may be required to restore electrical connection. Cut a piece of replacement base board material that is the same thickness and type as the piece removed. The replacement piece may be over-sized, the excess material will be removed after the replacement piece has been epoxied in place. 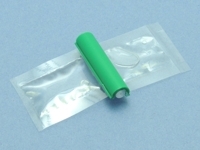 Where required apply High Temperature Tape to protect exposed parts of circuit board bordering the prepared area. Coat both the tongue and groove surfaces with epoxy and fit together. Remove excess epoxy. After the epoxy has cured remove the High Temperature Tape. If needed, scrape off any excess epoxy using the knife or scraper. If needed, apply additional thin coating to seal any scrapped areas. Dimensions of area replaced should be checked to conform to specifications required. 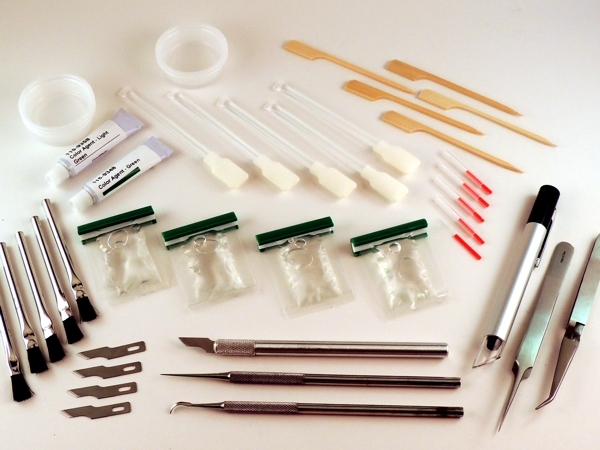 Kit to repair base board and laminate damage on circuit boards.